We’re thrilled to share that our third annual summertime learning eBook has hit the presses today! 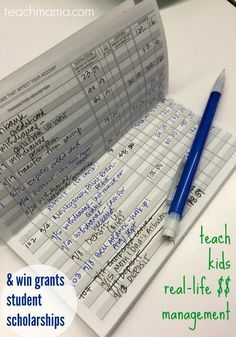 The fab parents and teachers of the we teach forum have submitted tons of rockstar ideas for keeping summer filled with creative, unique, and crazy-cool fun from start to finish. We’re sharing these ideas in an eBook, free to all members of the forum–and anyone can join! 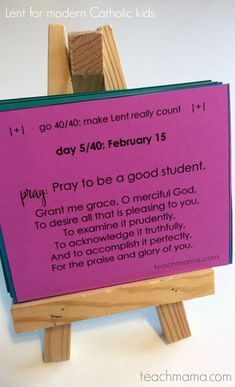 The goal of the forum is really to share the tools and resources we all need so that we can learn, share, and grow as parents–and teachers–for our children. 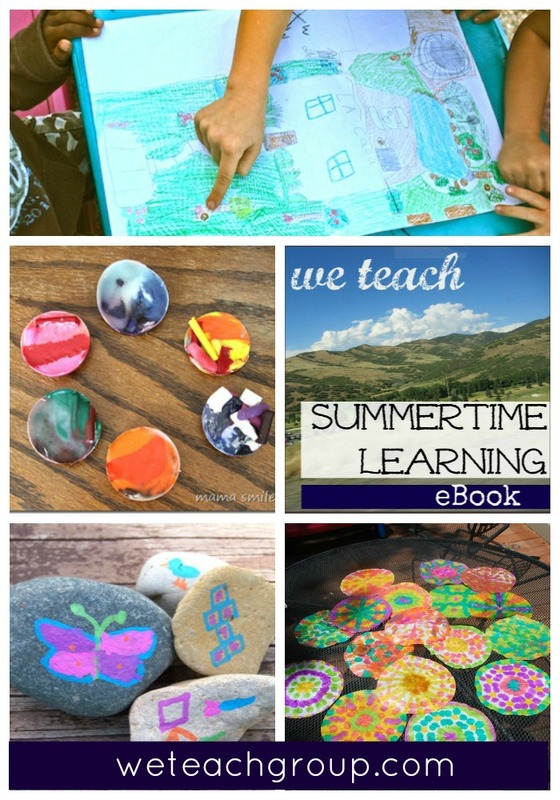 Summer Learning eBook–30+ Free, Fun Learning Ideas for Summer: That’s right. Free. Fun. Ideas for all summer long. 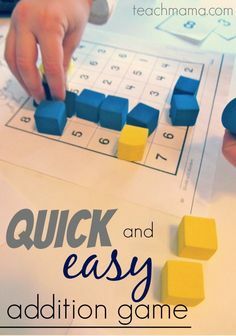 From easy, cool crafts for rainy days, to dried flower stamping or hunting through local parks and playgrounds, from creating an A to Z summer to playing sudoku on your driveway, the ideas in this book are fabulous. 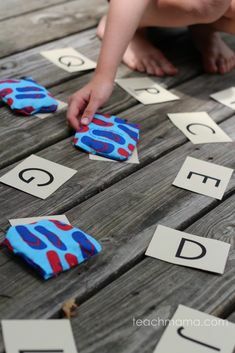 Pretzel-making, learning letters and numbers, practicing computation, and developing fine motor and gross motor skills, the book has you covered all summer long. 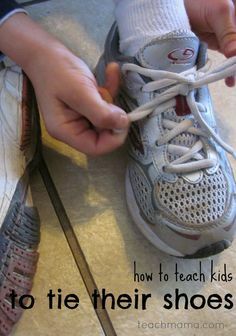 Your kids–and you–will have a blast. We guarantee it. The great news? The eBook is totally and completely free for all members of we teach, and anyone can join the forum. Though it is a public forum, membership is approved and some resources–like our rockstar eBooks–are reserved for members only. We will be pinning ideas and recognizing our awesome eBook sponsors on our we teach pinterest boards, so stay tuned. Not only will the eBook contributors’ ideas be pinned, but we’ll also pin every single other submission–so it’ll be sure to be packed with cool ideas. Join us for a twitter event on June 11, 2013 to kick off the publication of the eBook and to chat about summer learning. 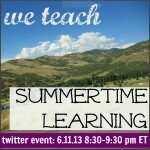 Here are the details: summer learning twitter event. 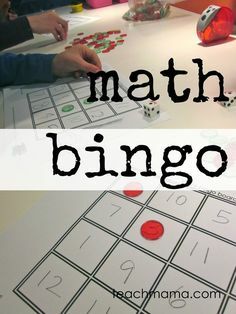 This will be sure to be an unforgettable summer, filled with fun learning for families! 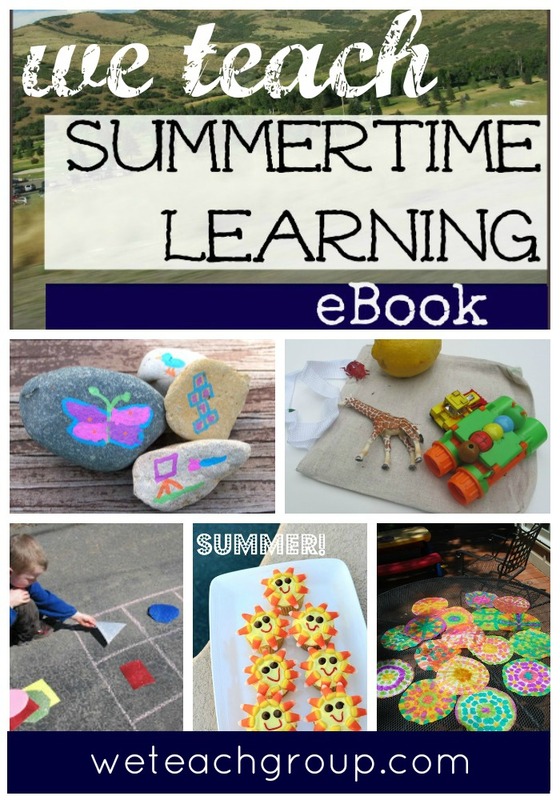 summertime learning eBook: free and filled with fun ideas! thanks so much, Marjan! Totally appreciate the link back!